WT Farley Inc. carries a wide variety of gas cylinder holders. We offer many different styles of our gas tank holders ranging from wheelchair mountable to our flat surface mounted options. Our products include Hill-Rom accessories and those designed specifically to latch onto IV poles. We also carry OSHA compliant units for large cylinders and DOT compliant carriers made for safe transportation. 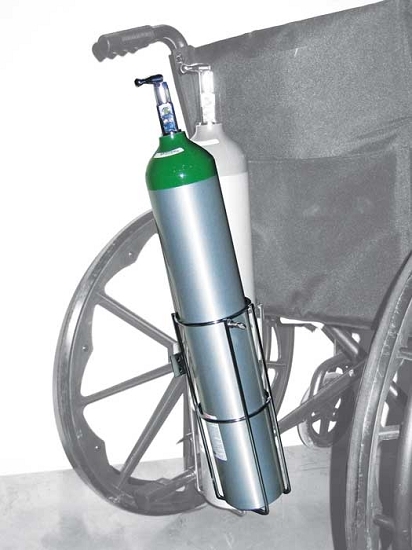 All of our oxygen cylinder holders are made to save costs through advanced and unique manufacturing designs, using durable materials and finishes, with attention to the small details.